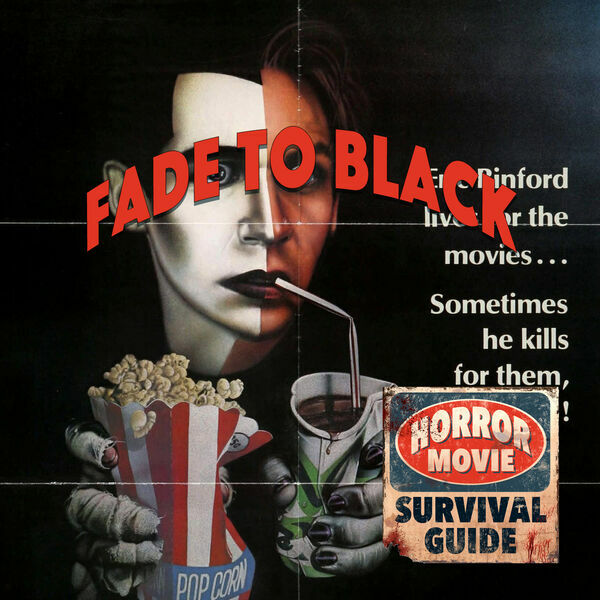 Horror Movie Survival Guide - Fade to Black "Bet you didn't know that!" Fade to Black "Bet you didn't know that!" Marion and Julia are so happy to finally get to cover Fade to Black, one of their very favorite, under seen horror films. Dennis Christopher slays the role of Eric Binford, a lonely film fanatic whose line between reality and fantasy snaps as he begins dressing as film characters and murdering those who have wronged him. A fabulous concept, and fun execution! Highly recommended!